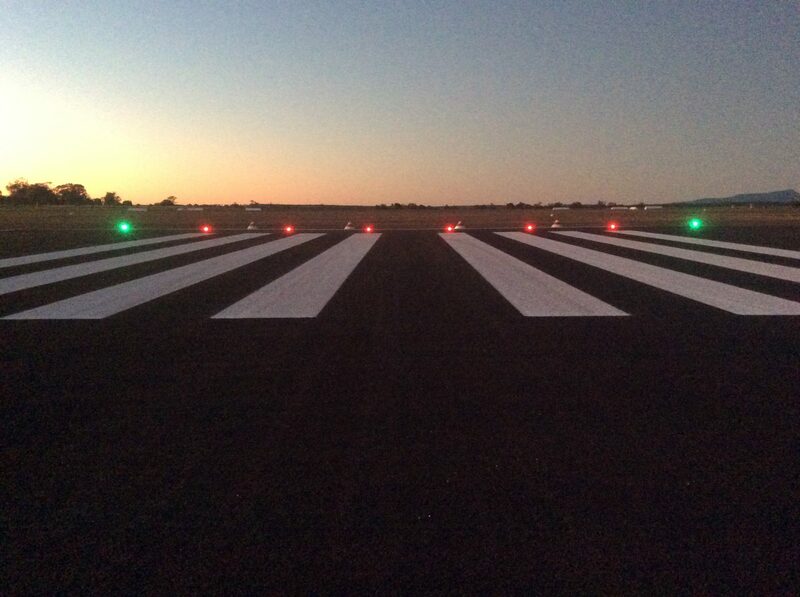 The Narrabri Shire Council engaged the FKG Group to complete the reconstruction of the Narrabri Airport runway after recognising the limitations of the airports infrastructure. 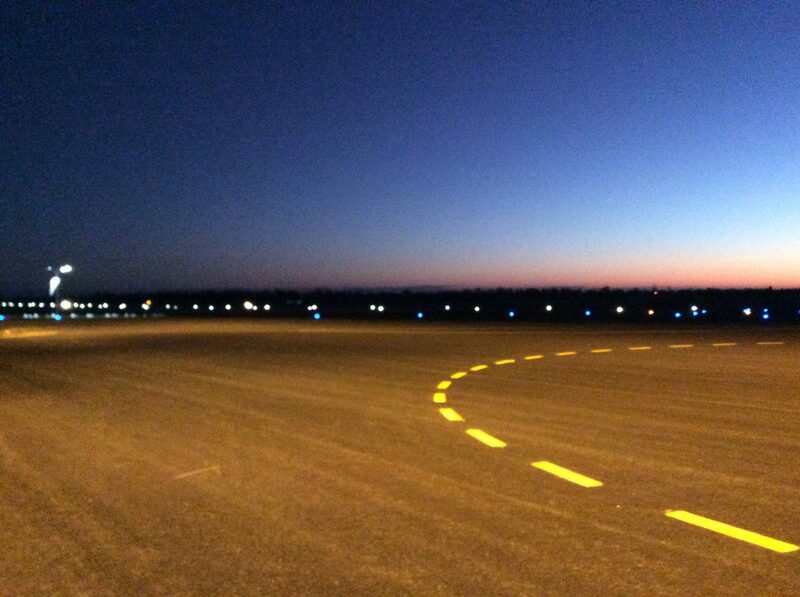 The extension involved lengthening the main runway, pavement rehabilitation of the existing runway, granular overlay, construction of a new taxiway and apron areas, and a complete aeronautical ground lighting upgrade. 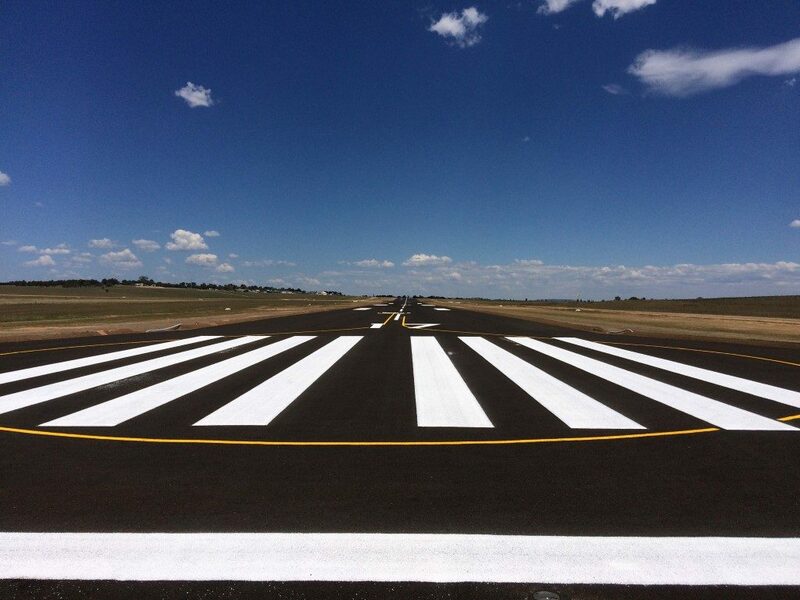 Works included treating the poor, low quality insitu material, bitumen sealing, line marking, and stabilisation additives, along with general civil and electrical services. 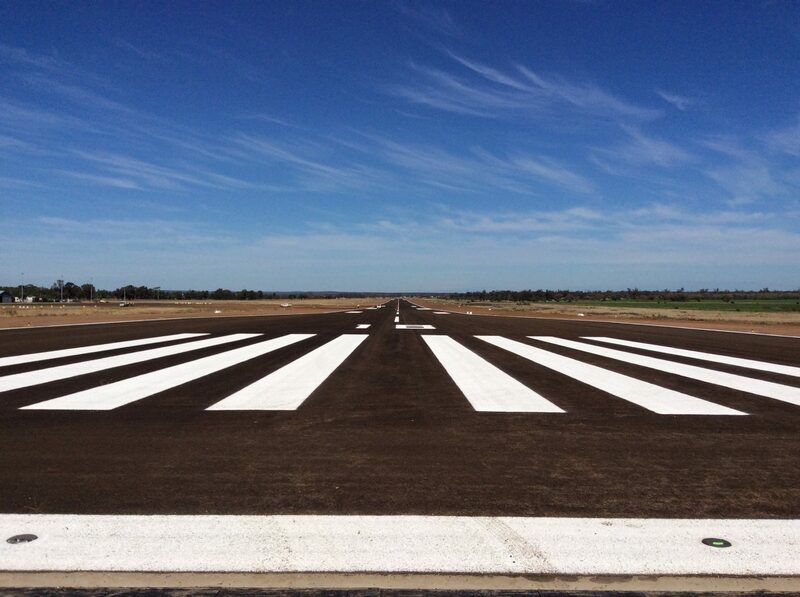 The FKG Group engaged local subcontractors and all material and labour hire was supplied locally. 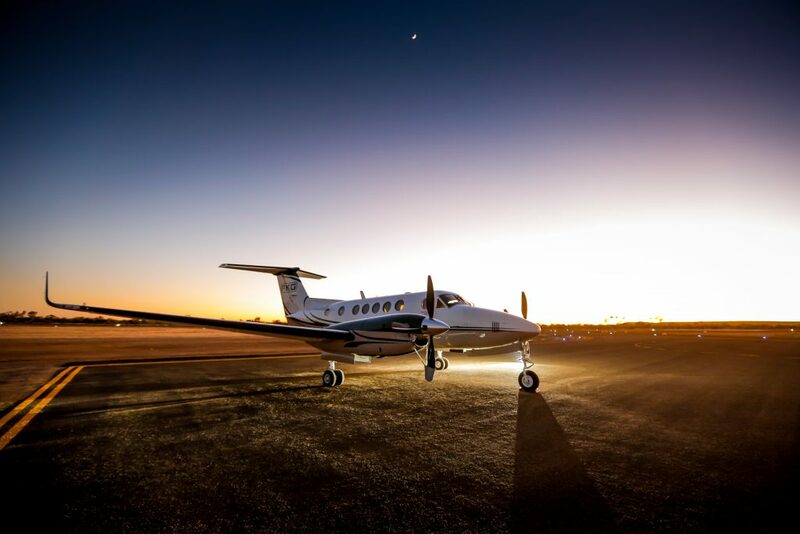 During construction, the airport was fully operational, thus strict adherence to safety and program management was paramount to project success. 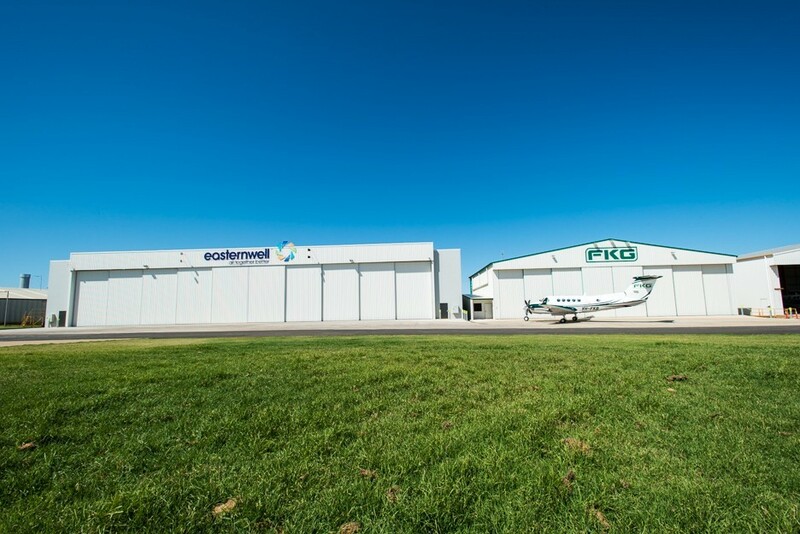 Despite experiencing above average rainfall, the FKG Group delivered the project to a high quality, meeting project initiatives. 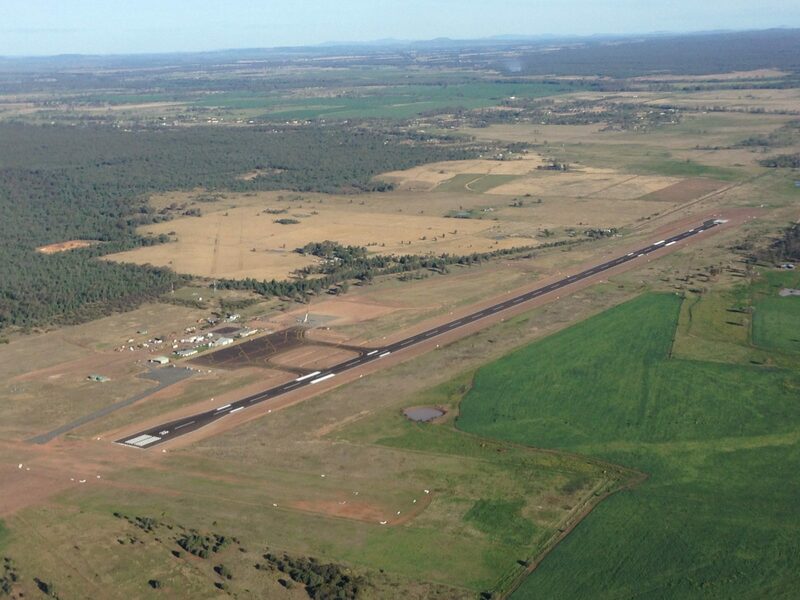 The Narrabri upgrades will accommodate larger aircraft to operate at full capacity with no restrictions, separating light aircraft with commercial aviation and minimising long term upgrading costs.